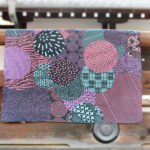 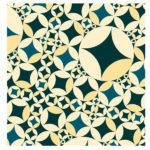 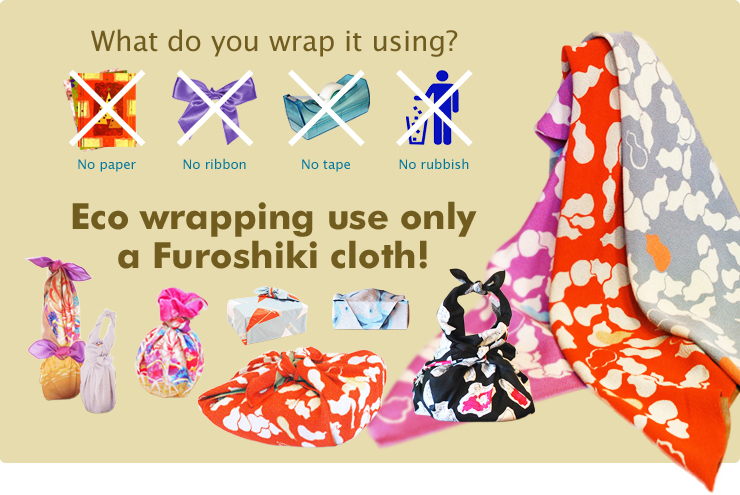 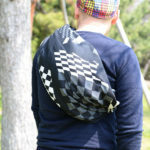 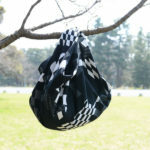 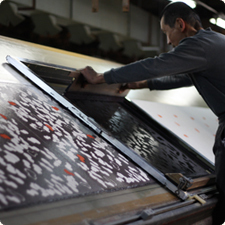 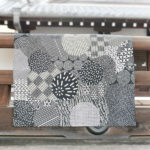 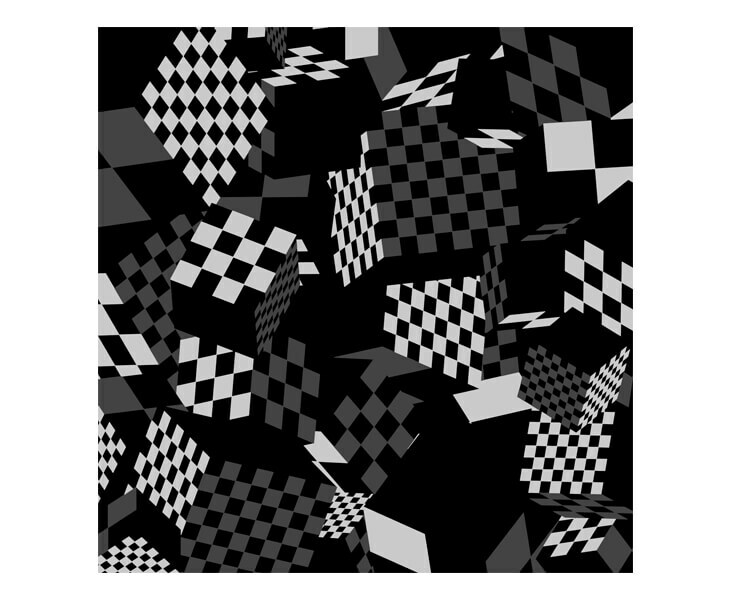 The Furoshiki wrapping cloth with cool checkered pattern! 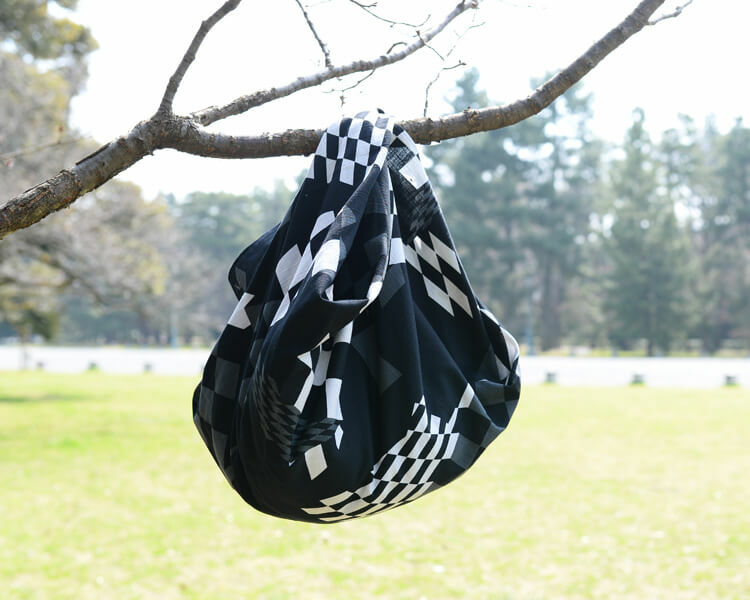 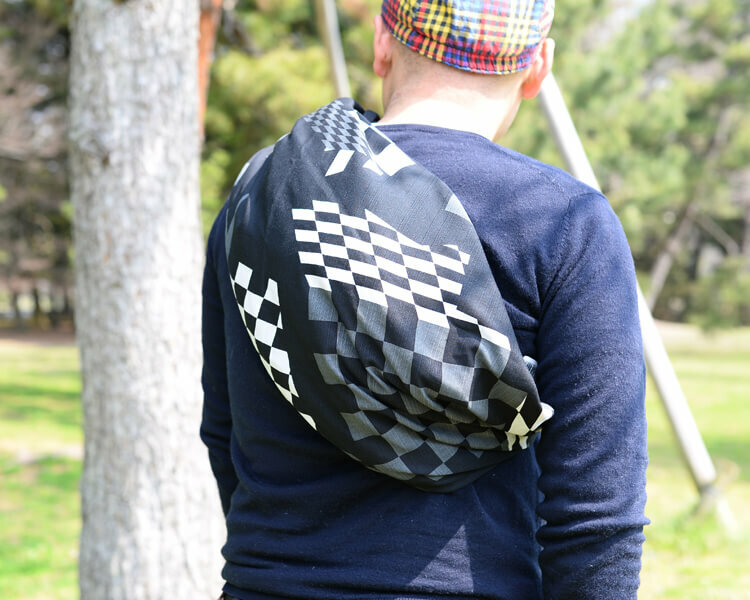 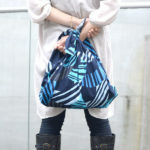 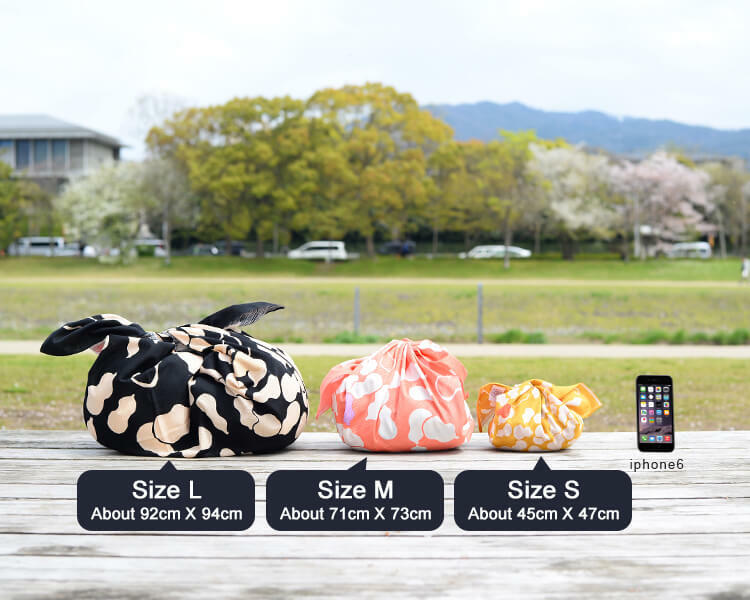 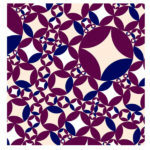 It redesigned a checker pattern that has been passed down since long ago in Japan. 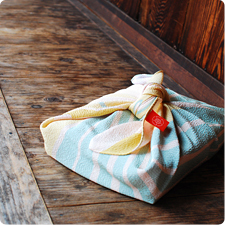 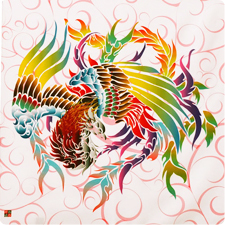 It is also recommended for gifts for men!